We’re thrilled to partner with Disney Book Group to offer you gals and guys a giveaway. 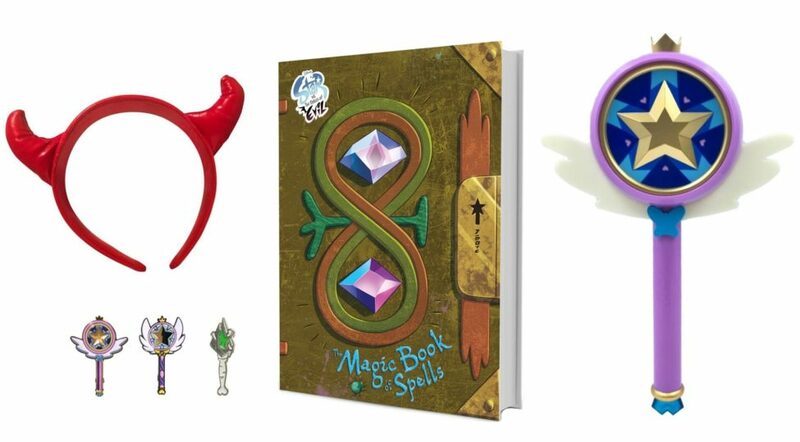 One winner will receive a copy of Star vs. the Forces of Evil: The Magic Book of Spells, as well as Star’s wand, headband, and wand enamel pins, perfect for completing your Star Butterfly costume this Halloween (see the Star costume guide here). We got our hands on a copy of The Magic Book of Spells. 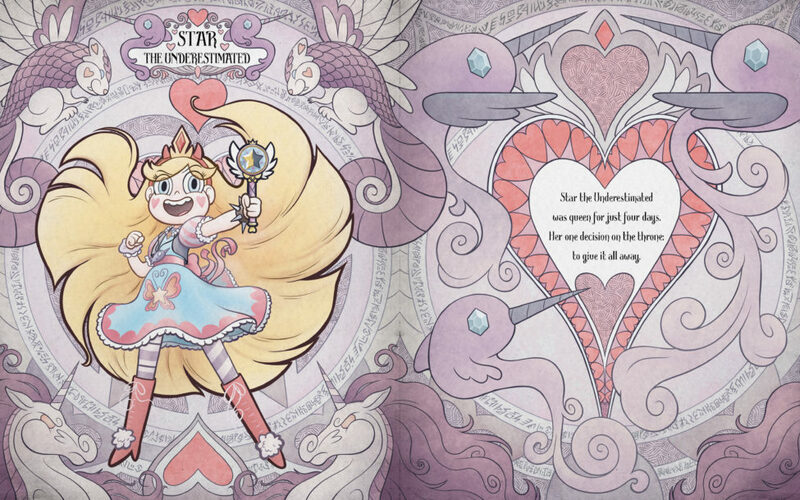 It’s a colorful and beautifully illustrated hardcover for the Star Butterfly fan in your life, with every spell you’ve seen on the show, plus the history of Mewni, as told by thirteen queens. 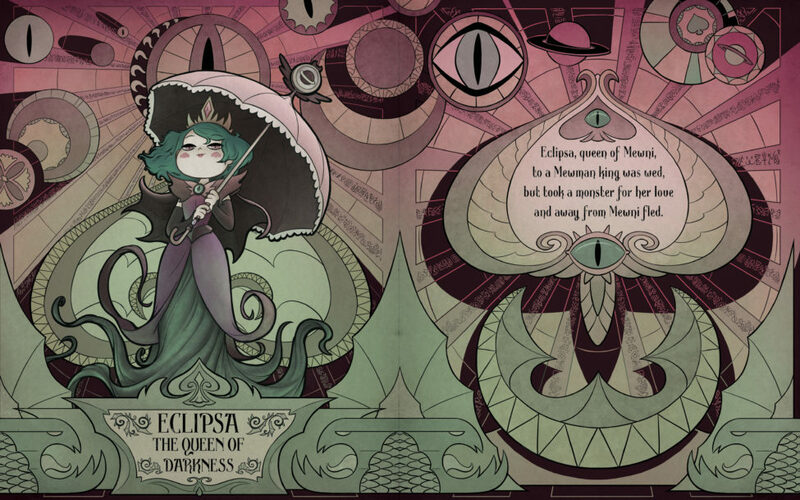 Each chapter is chock full of secrets, magic spells, diary entries, and tarot cards from Star! To enter, leave a comment below with which character from Star vs. the Forces of Evil you’d dress up as for Halloween, and by following us on Twitter or visiting our Facebook page using the form below. Entries will be accepted until Monday, October 1, 2018. Giveaway is open to US residents only. 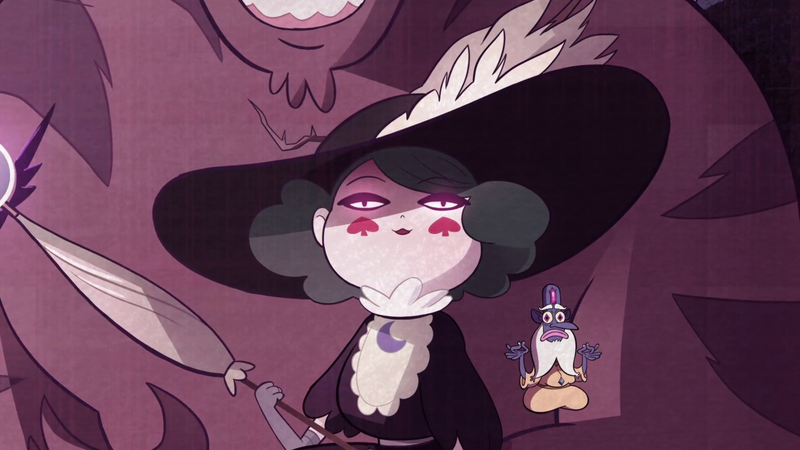 Id love to dress up as Eclipsa, or another past Queen! I’d love to dress up as Star or Heckapoo for Halloween! Eclipsa Butterfly! She’s my favorite, I love her exotic personality! 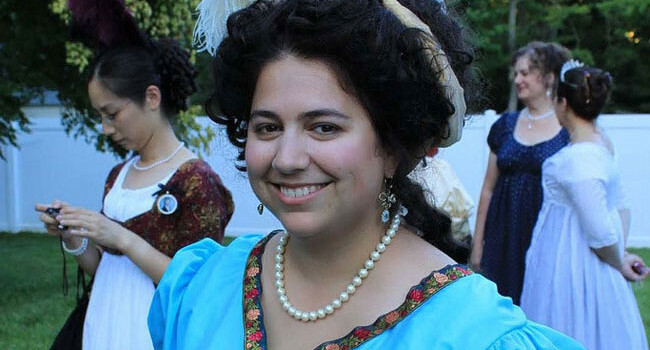 Amazing, mysterious woman! I would love to be Buff Frog, however I don’t think i’ll be able to pull off his buffness;).